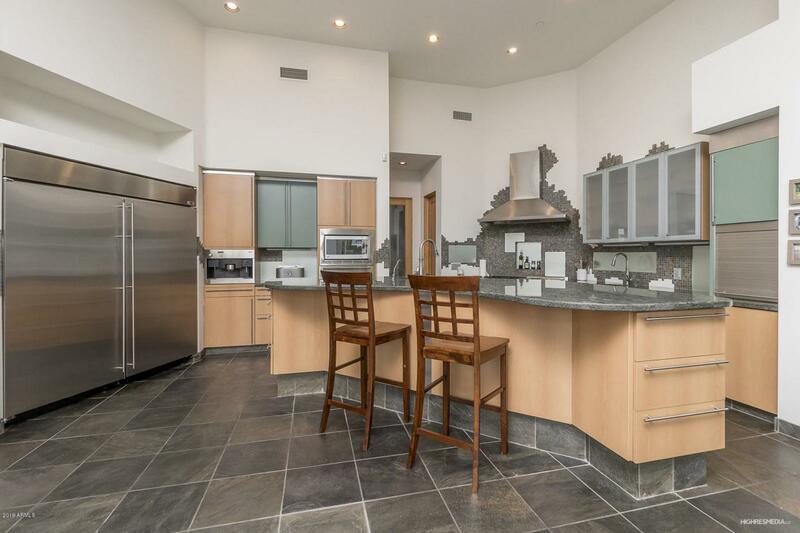 In the heart of Arcadia - Exeter and 62nd st, here is the latest contemporary home to come to market. 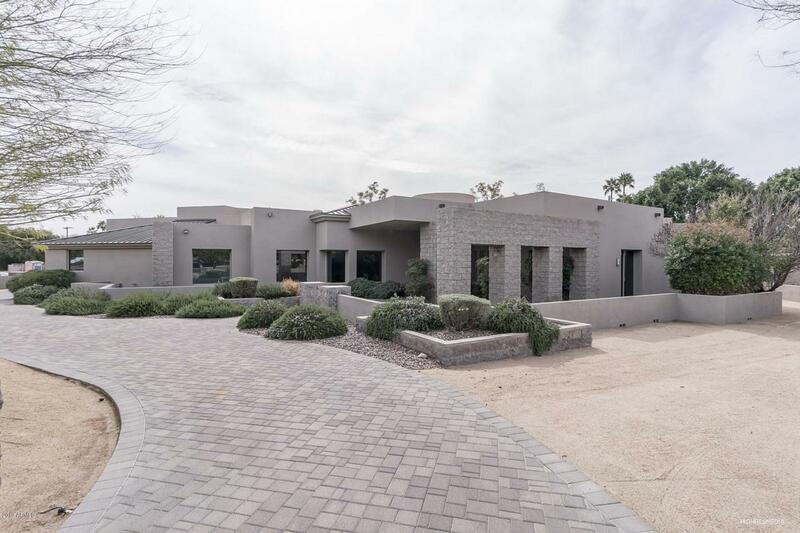 This single family dwelling is 5,239 square feet and includes 4 bedrooms with large closets 4 bathrooms and a powder room. 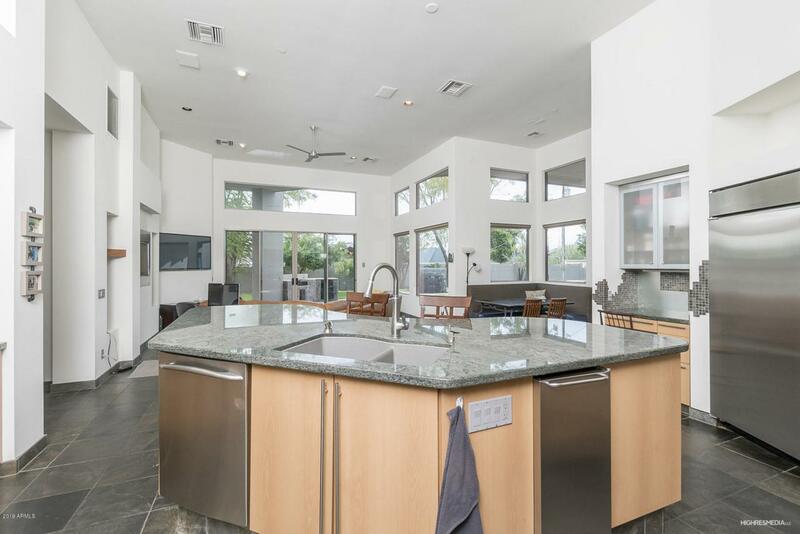 The home is appointed with an open kitchen, stainless steel pro- series appliances, granite counter-tops and an oversized island. The interior is well appointed with the finest finishes, has expansive ceilings throughout and has two gas fireplaces. French doors lead out to the large rear covered patio, a sparkling swimming pool, and heated spa. 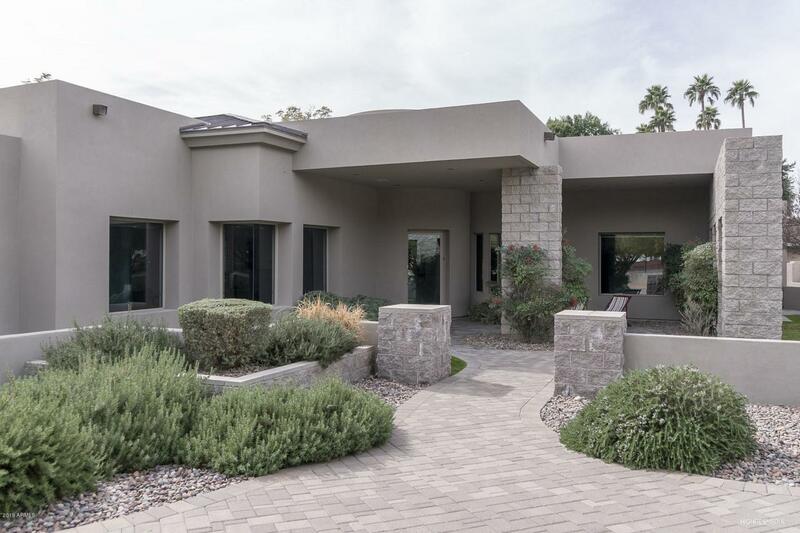 This home sits on a private 29,830 square foot lot and offers an oversized 3 car garage.